In an era of high demand for new apps and application features, better control over asset management and building agility and cost efficiency through cloud has become a major challenge for many IT departments. This is what Service Management is designed to address. In a recent roundtable on the topic of “Building a platform on which corporate services are developed and delivered”, hosted by Allan Leinwand (photo left), Chief Technology Officer for ServiceNow and moderated by Enterprise Innovation, participants highlighted the need for better service management. The ensuing interactive discussion unearthed key insights and highlighted how ServiceNow’s Service Management can ease IT headaches. For Vitasoy International Holdings, it is a question of managing an increasingly global operation. “In the past, we worked with different locations and were quite independent of each other. 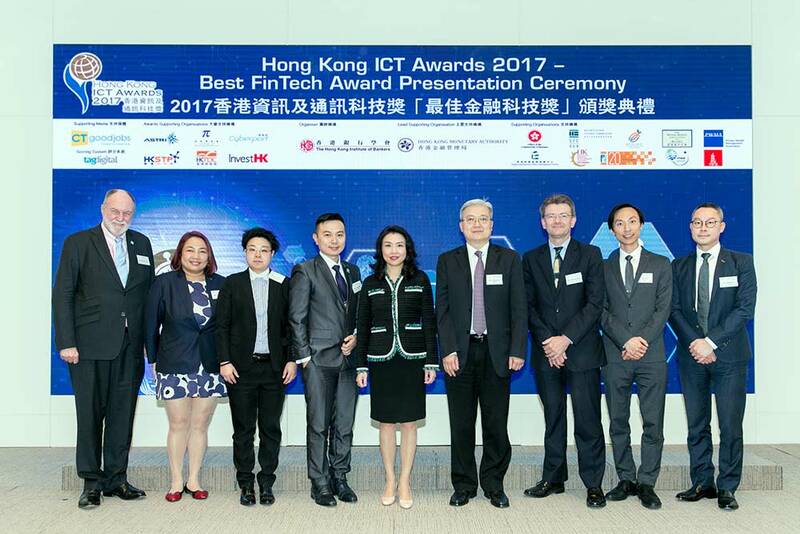 But today, wehave an IT system that works across all the locations,” said Terence Chow, the company’s Group Internal Audit Director. Eric Chan, head of products and services for Hutchison Global Communications, noted that reputational risk has elevated recently. He believes that it is an area where service management will play a huge role. “Companies should know that it is not worth earning/saving a few dollars if we risk the organization’s reputation in the process. We, at HGC, want to do new stuff and be an advisor to our customers for transformation. On the other hand, the assurance and compliance are becoming more demanding,” said Chan. Service management can help to manage the towering amount of requests from users and the increase in sophisticated threats. “The speed and volume of user requests that needs to be processed has increased dramatically. 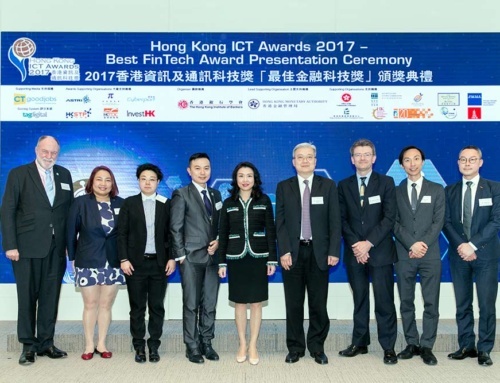 Threats have also become more sophisticated and cyber security is now very important,” said Andrew Ip, chief auditor for Octopus Cards Limited, offering his personal viewpoint. Information speed is another matter. 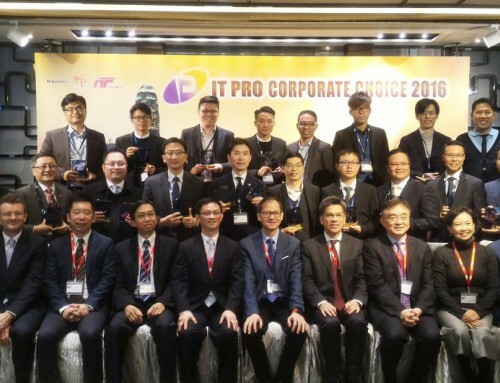 Joe Chan, project manager – Operations & IT at Chinese Estates Holdings, noted that it was only a decade ago when information was received after overnight batch jobs were carried out. “Now we do not have any rest time, and enterprises need to work 24 hours. Also information is now going to mobile devices and is being consumed at ever faster rate. I think technologies like Service Management help a lot in this aspect,” he said. The issue is actually less about IT and more about mindset. 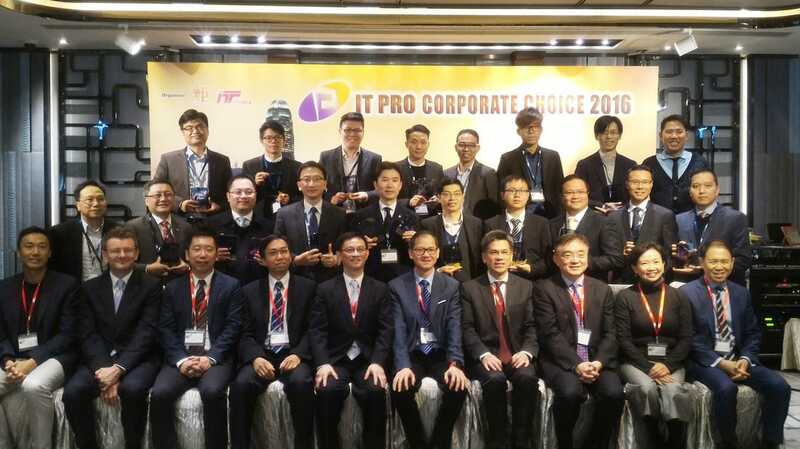 According to Alexander Hioe, Senior IT Management Service Manager, MTR Corporation Limited, whose company operates across Europe, China and Australia, he puts more emphasis on changing the mentality of his IT team to meet the needs of businesses. “In the past, we listened to the users and tried to help them by implementing key features. But I think these days the real customers are our passengers, the retailers, the residents and even our internal end user. IT is becoming more client-focused. So we try to give ideas and instead getting orders from them we offer suggestions on new technologies to consider. This requires a change in the mentality of our people, to make them see their end customers as partners,” he said. The above reasons are exactly why ServiceNow is seeing value in driving Service Management. He also noted that using cloud to offer Service Management is a natural fit. 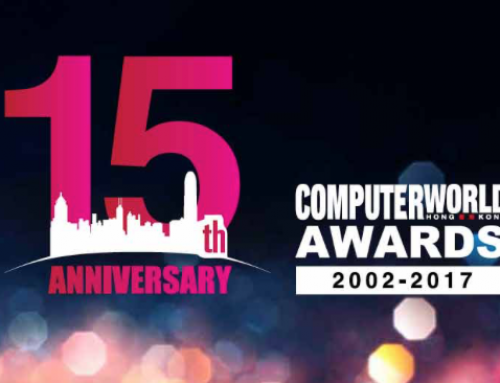 But cloud adoption is still in its infancy in Hong Kong. When asked, participants noted that it depends on the industry as well as whether going to the cloud offers a better advantage. “It will take some time before we go to that stage [full cloud adoption], especially when we need to consider integration with the back end operations,” said Ida Lau, senior manager of cloud products and services at Hutchison Global Communications. 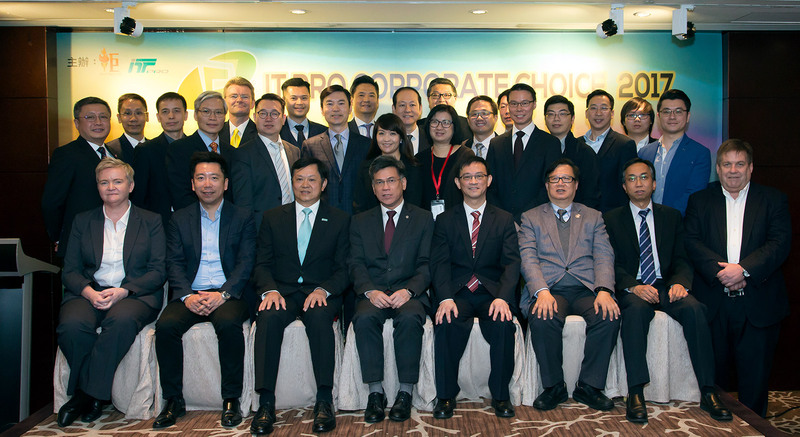 Sidney Hui, assistant general manager for Group IT at HKR International Limited, noted that the concept of enterprise service management (ESM) via the cloud has its own merits. “I think that is a good vision, especially for productivity gain and efficiency. In our case, we do not have the [internal] resources to do everything ourselves. Users are demanding more and we have the budget. So we are outsourcing some of these projects,” he said. Stephen Langley, deputy CIO, IT, Corporate Affairs, at the Securities & Futures Commission, noted that there needs some executive support for service management to be successful. “Only then can you drive some cultural change. Also data silos can be a huge hurdle, argued Mark Carr, chief architect at The Hong Kong Jockey Club. “What we want to do ultimately is big data analytics. But you can’t do that if you have big pockets of data in departments. You need to centralize. And you need to look at it as processes, and enable information to be passed between processes. So you need to get to the departmental heads, and into the heads of department heads and show them the benefits of working at the abstracted layer,” he said. 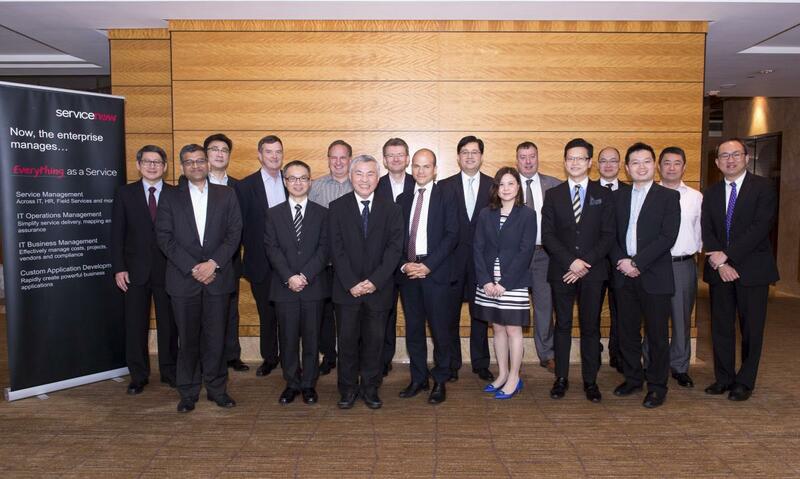 In this respect, Henk ten Bos, CIO at Ageas Insurance Company (Asia), noted that his company is showing good progress. “We are in a good situation. We are kept in the loop of all decisions that involve technology and can make conscious decisions where departments can work directly with external vendors,” he said. Vitasoy’s Chow, HKR’s Hui and HGC’s Lau agreed. 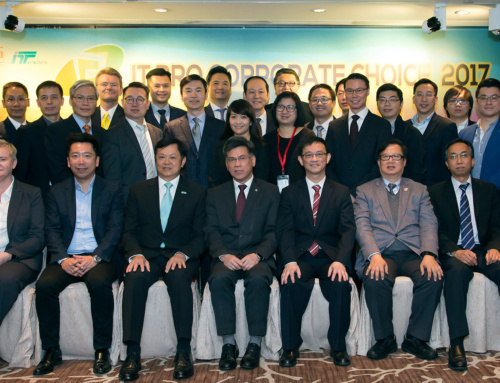 “If it is down to me personally, I will evaluate the solution on its merit,” added HKJC’s Carr, who noted that his organization takes a conservative view to cloud adoption. For Rosewood Hotel’s Gampa, it is a matter on how much more benefits can a cloud-based ESM provide when compared to an on-premise one. “It is not about cloud vs. on-premise. Rather, it is about what I can do more in the cloud that I can’t with an on-premise tool,” he said, adding that going to the cloud to manage a global operation makes sense.